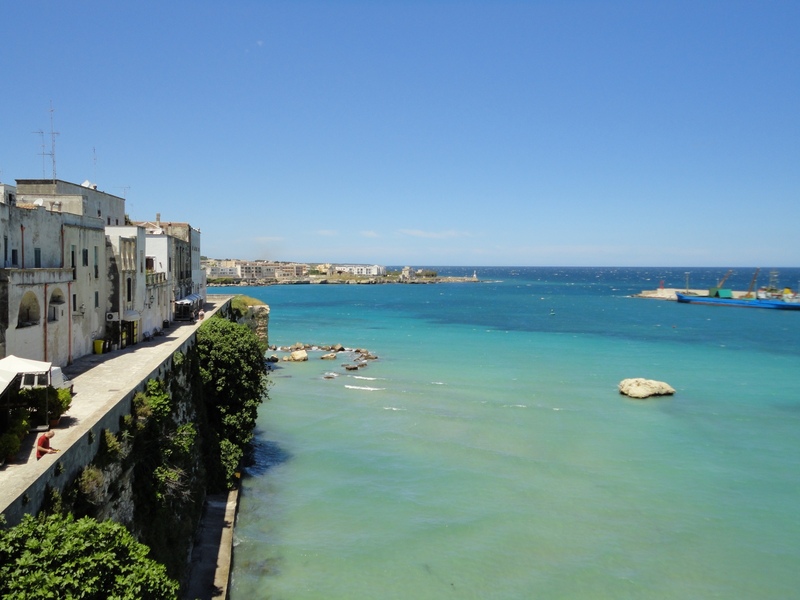 Morciano di Leuca and the Salento region offer suggestive views and landscape. 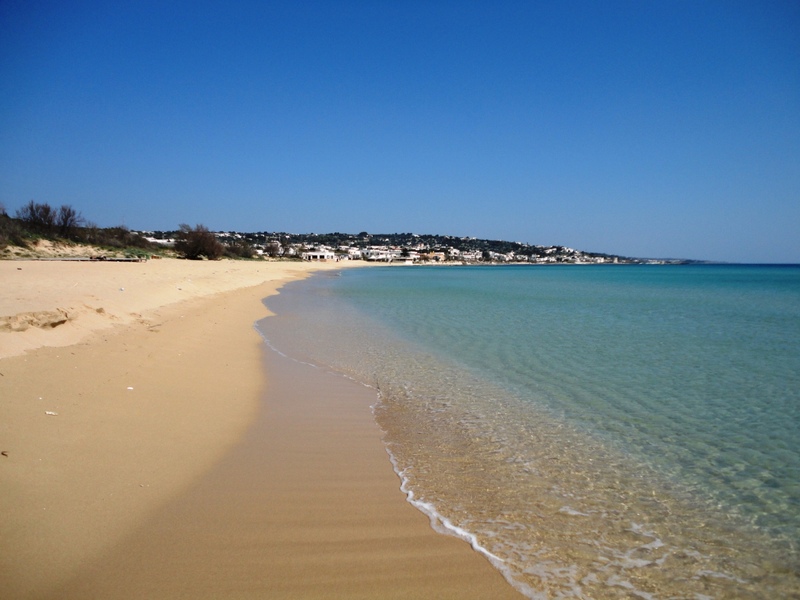 The coasts of Salento show both wonderful sunny and white beaches or wild uncontaminated nature. 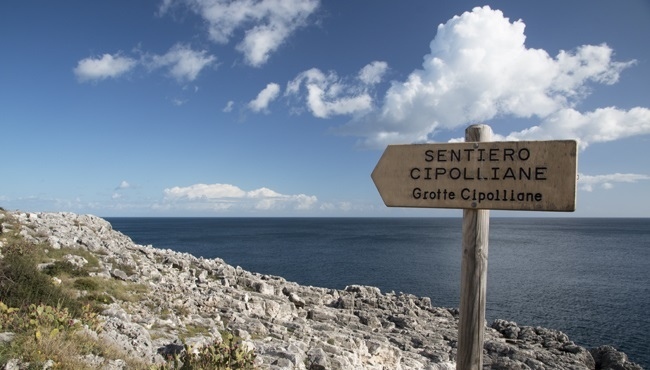 Read our recommended routes in Apulia! 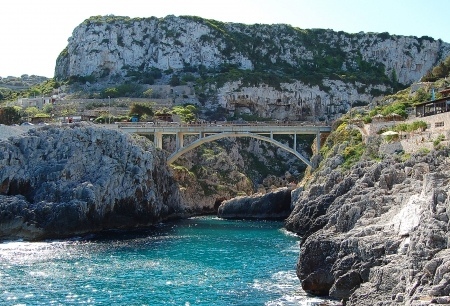 Do not miss Torre Vado, a popular seaside resort on the Ionian coast of Salento, characterized by low cliffs and the Sanctuary of Leuca Piccola. An experience! Suitable for everyone, not only for experienced swimmers. 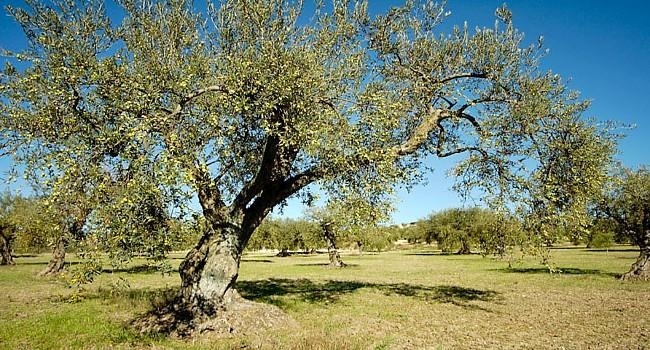 A route in harmony with nature, among olive trees, streams and archaeological find. 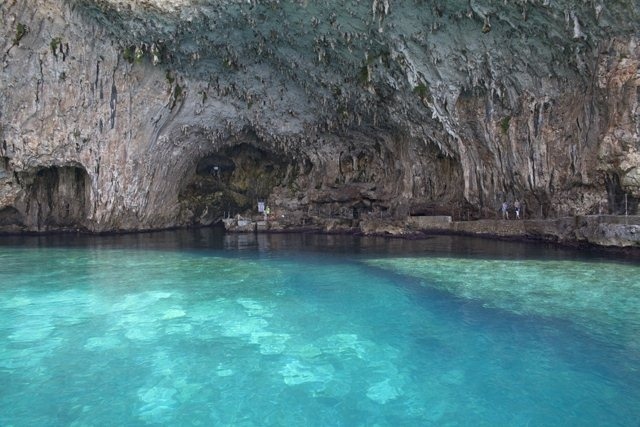 It’s called the "Pearl of the Ionian Sea" and is well worth a visit, although it is crowded in high season. 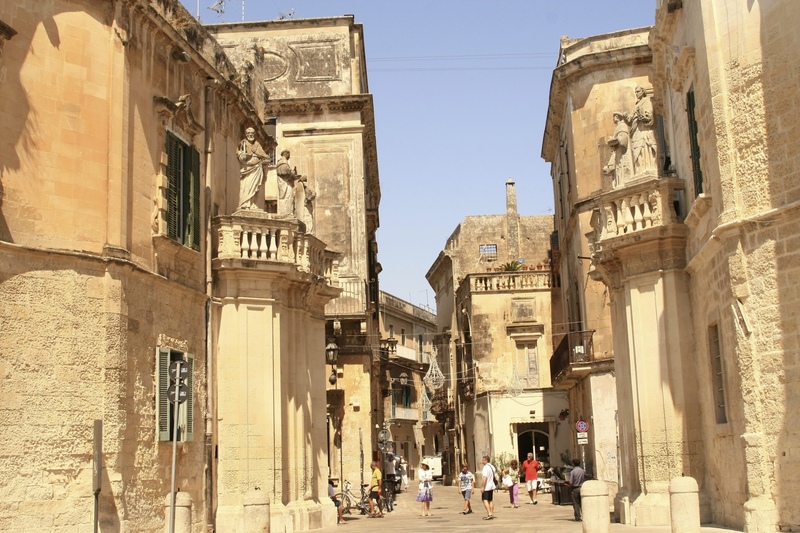 Let yourself be carried away by a walk in the historical centre, surrounded by warm local stones and fine baroque decorations. 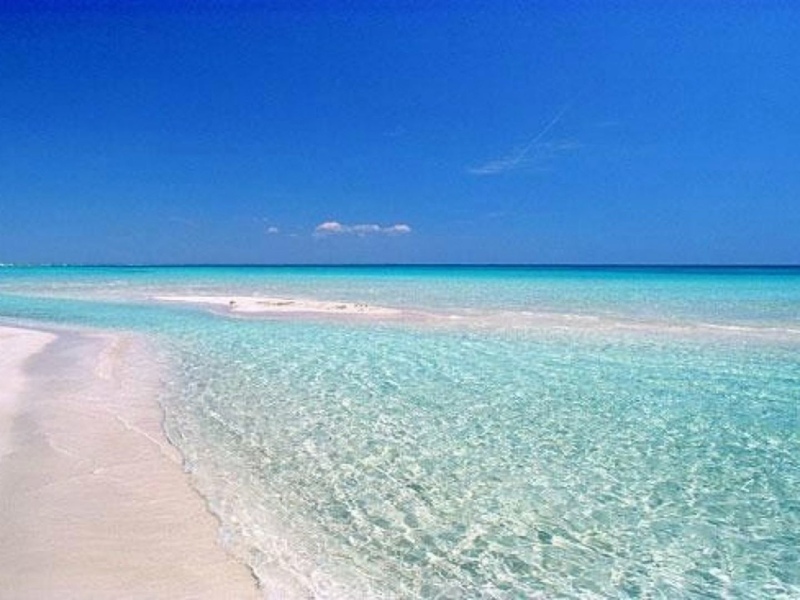 A breathtaking journey through the most beautiful beaches of Salento, surrounded by a surprisingly rich nature. 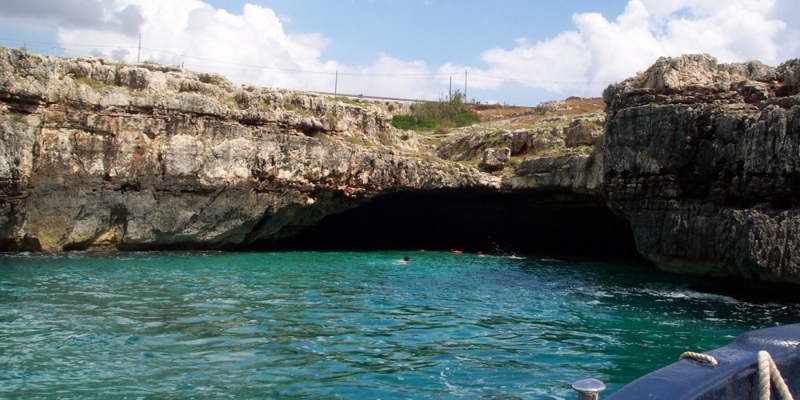 It will guide you through the wonders of nature with a breathtaking view. 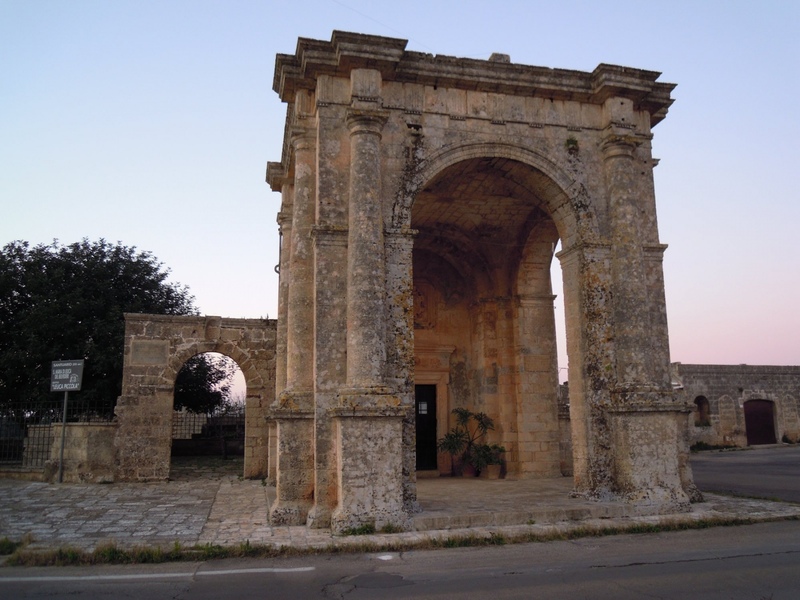 Salento is a land rich in culture, monuments, archaeological remains and an ancient peasant civilization. 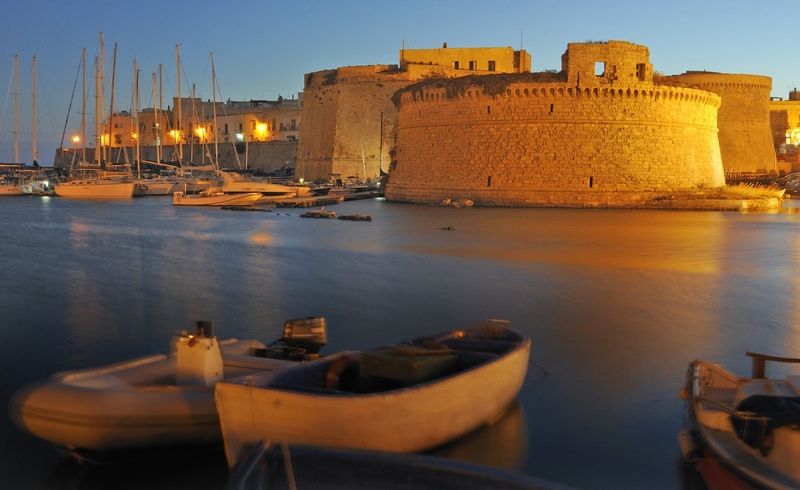 Plunge with us into its narrow streets and discover these hidden wonders. 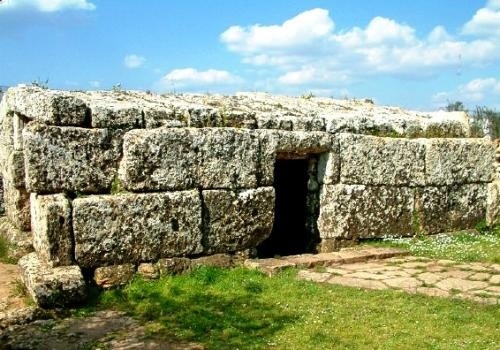 An ancient people who left a lot of amazing monumental traces. 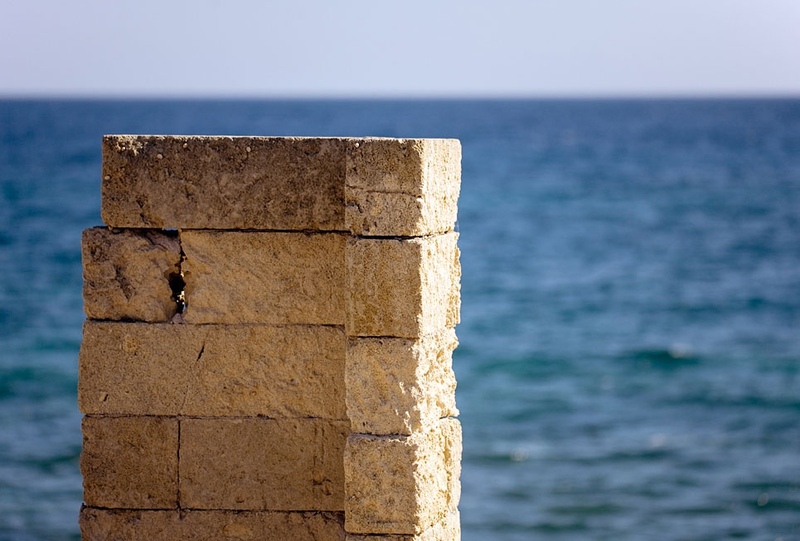 Don&apos;t miss: the colors of the sea when the north wind blows, a walk on the shore at sunset, losing yourself in your thoughts. 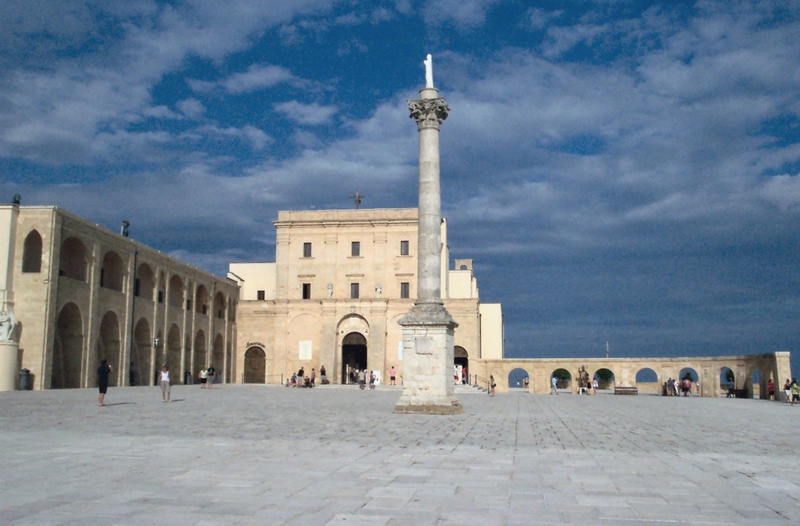 Do not miss: the Church of S. Maria di Leuca del Belvedere with its precious frescoes. 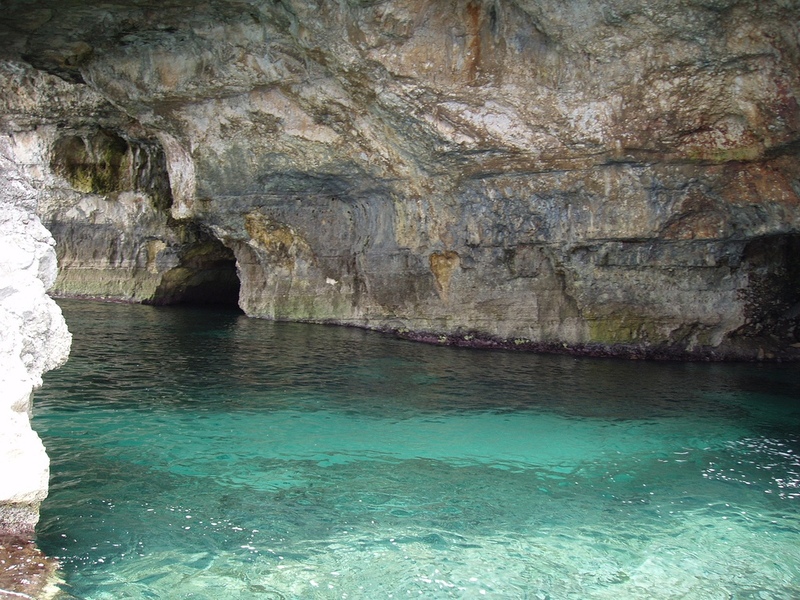 Don’t miss: a guided tour to learn more about the limestone conformations and the history of the cave.